After being put through his paces over three separate nights of trials we are delighted to announce that Clovers #6 Aaron Collins has been selected to play with the men’s national team again this year. He will be taking part in the development cup in Füssen, Germany this coming November. 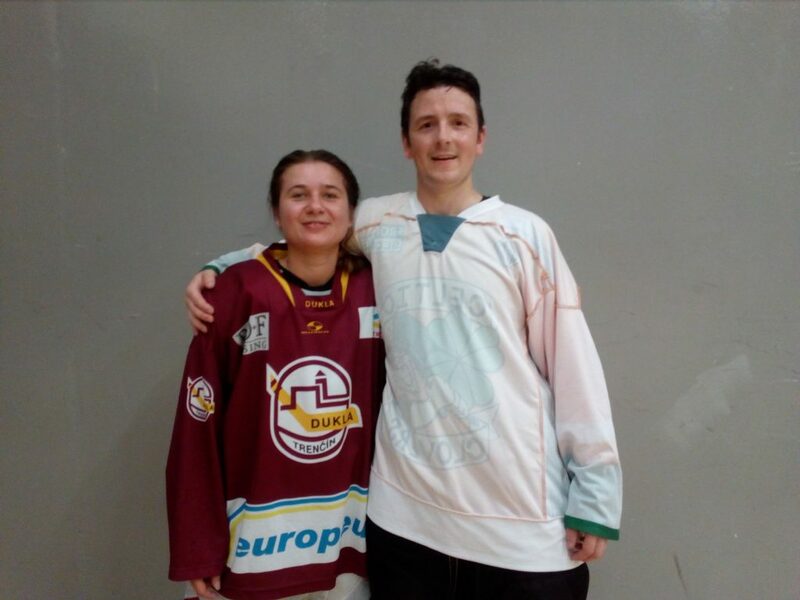 Clovers also have a female star in the making with #44 Katarina Benova being picked to play with the IHI ladies senior team travelling to Dundee this October. A huge well done to both player, doing the Clovers proud!